Why you should visit Perth Australia – A ‘hipster haven’! The vibrant city of Perth blends the raw natural beauty with urban charms. From stunning beaches to the thriving metropolis of curated street art, there’s something exciting for all thrill-seekers! 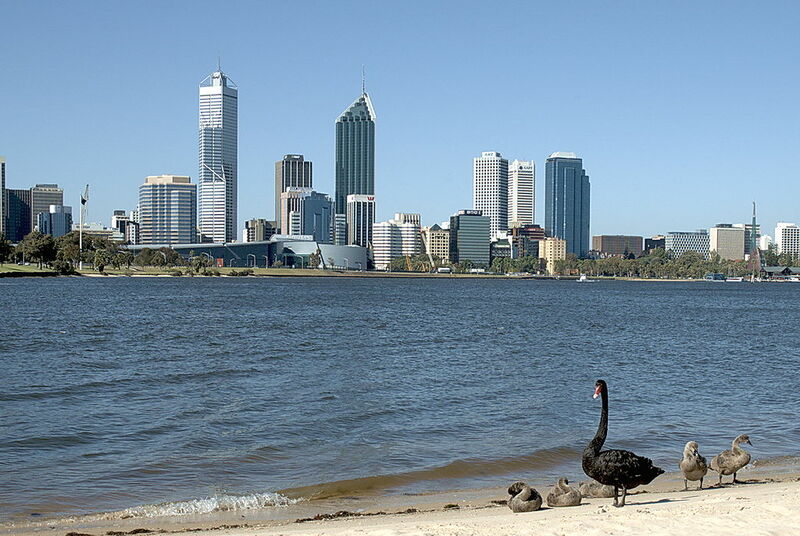 The magnificent Swan River flowing through Perth divides the southern and northern suburbs of the city. You’ll hardly come across a better place in the city to spend a wonderful evening. The walking pathways and cycling tracks built along the river are ideal for activities like skating, cycling and walking. In addition, the river is a splendid place to go windsurfing, fishing and kayaking. Built by convicts in the 18th Century, the Fremantle Prison is a significant historical attraction in Perth. All holidaymakers with a spirit for adventure can experience an underground Tunnel Tour by boat or by foot. The spooky Torchlight Tour will give a chance to explore a darker side of the prison at night. Those residing at one of the many apartment hotels in Perth the likes of Citadines St Georges Terrace Perth can reach this attraction in 23 minutes. Known as the ‘sunniest city’ of Australia, Perth has no shortage of stunning beaches. Mettams Pool is one of the most popular beaches among many tourists and locals alike since the crystal-clear shallow waters are ideal for snorkelling. Would you like to witness the smallest wallaby species in Australia? You’ll be able to spot these adorable creatures in the Rottnest Island, off the coast of Western Australia. Don’t forget pose for a selfie with the gorgeous, fuzzy Quokka marsupials! Previous Post Cave Temples of Dambulla – A divine place of worship and home to artistic wonders! Next Post A Guide to the Best Museums in Singapore – Feed Your Curious Mind!